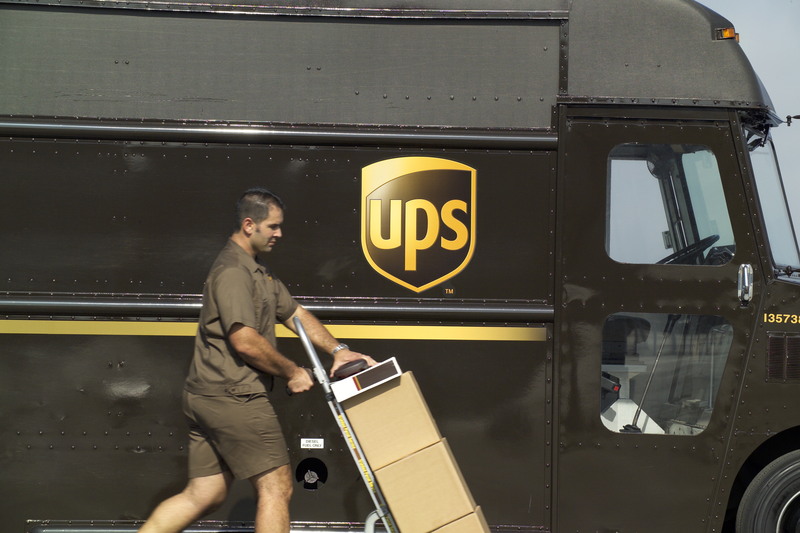 SAN JUAN — A UPS employee is facing charges related to an alleged Puerto Rico-based cocaine distribution scheme. Jorge Carrasquillo-Ortiz, 41, of Toa Baja, Puerto Rico, appeared in Boston’s federal court on Monday. According to the U.S. Attorney’s office, on multiple occasions, he accepted “large amounts of cash” in exchange for getting boxes containing “multiple kilograms” of cocaine through security to Massachusetts-bound planes. The charges come after one of Carrasquillo-Ortiz’s alleged associates was arrested for transporting cocaine from Puerto Rico to Massachusetts in March 2016. That person cooperated with investigators “in the hope of receiving a reduction in his future federal sentence,” according to court documents. 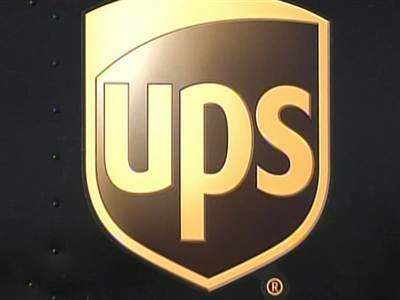 The informant told authorities that he had been transporting cocaine to Massachusetts with the help of a UPS employer, who charged $1,200 per kilo of cocaine successfully shipped. According to the U.S. Attorney’s office, the informant then worked with law enforcement to ship “sham” cocaine from Puerto Rico to Massachusetts, allegedly with the help of Carrasquillo-Ortiz, who would text the informant tracking numbers. Carrasquillo-Ortiz’s attorneys did not return telephone calls seeking comment. When Will Police Reveal Details Of VIPD Love Triangle That Led To Two Officers Brutally Murdered?